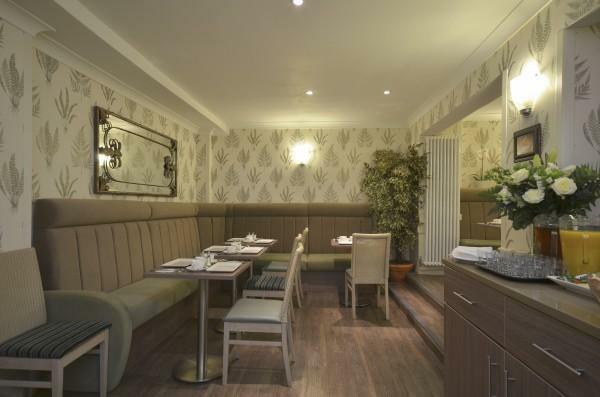 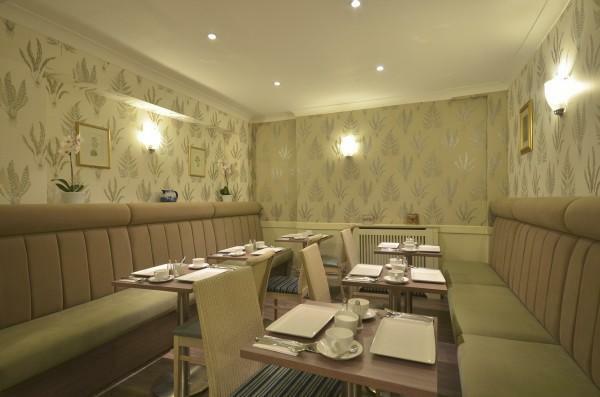 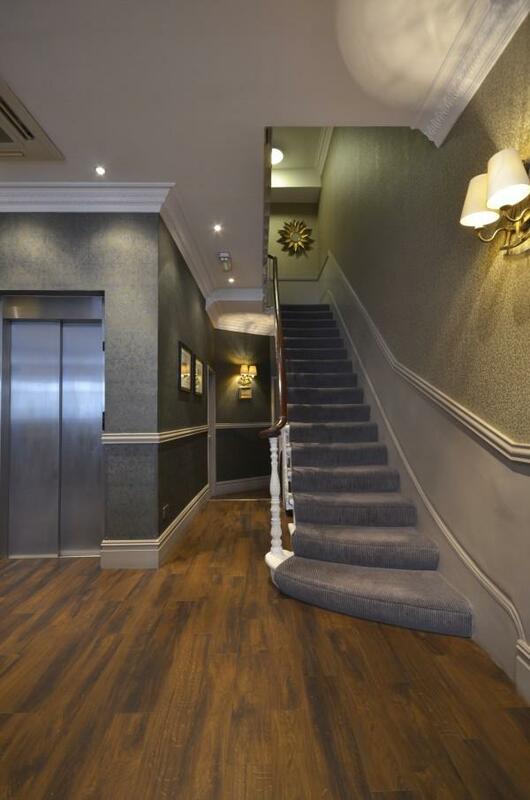 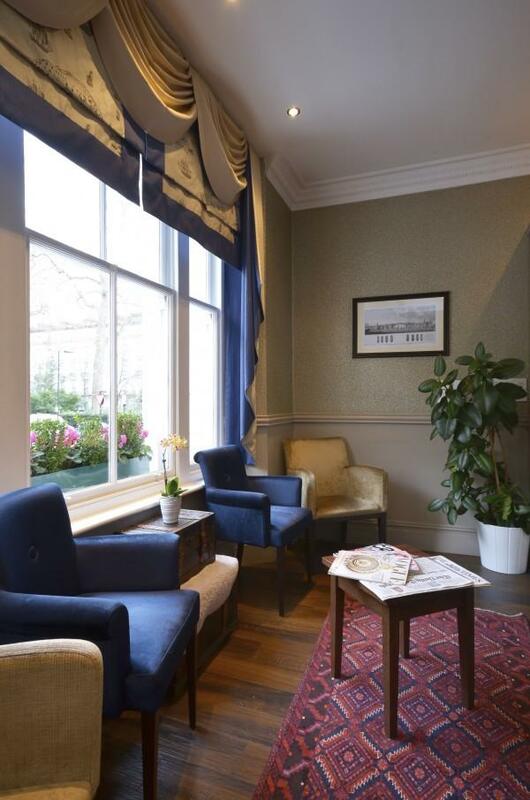 The newly refurbished Hotel is well situated in the heart of central London, convenient for both business and leisure travellers. 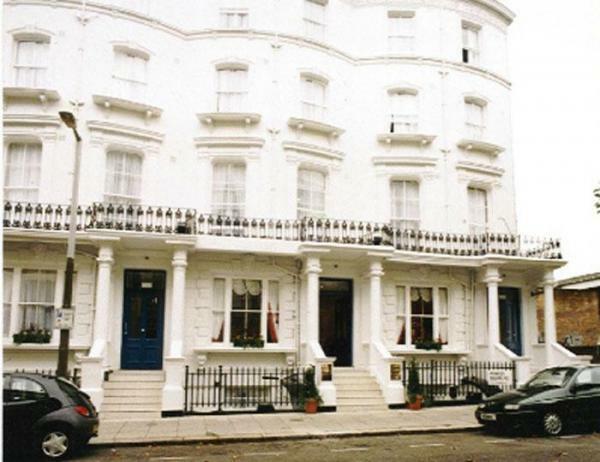 The Hotel consists of three listed Victorian Town Houses. 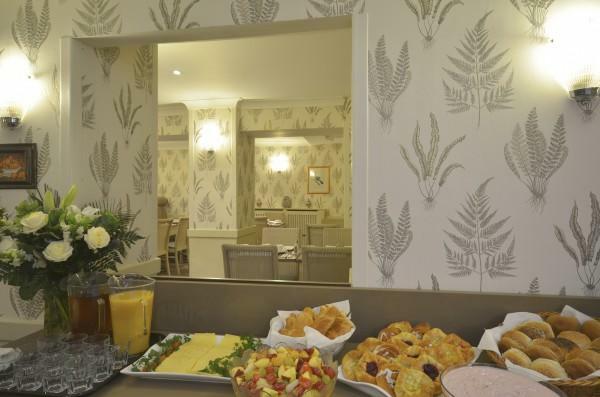 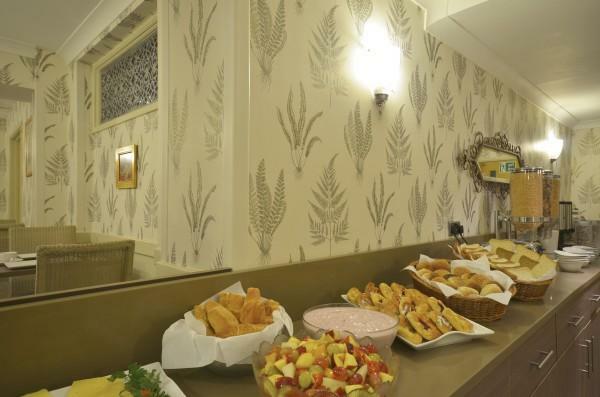 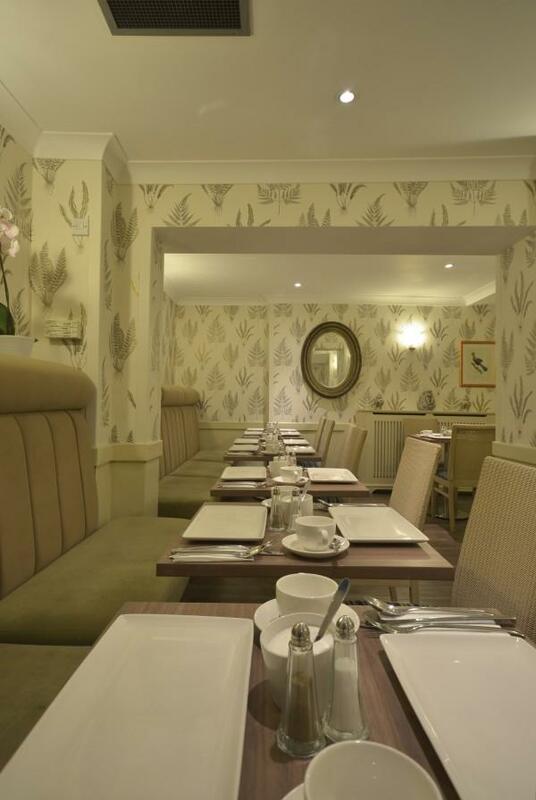 The luxurious décor and warm atmosphere offers a high standard of elegance and comfort and our pleasantly appointed dining room provides English and Continental breakfast(extra cost of 8,00 GBP per person per day). 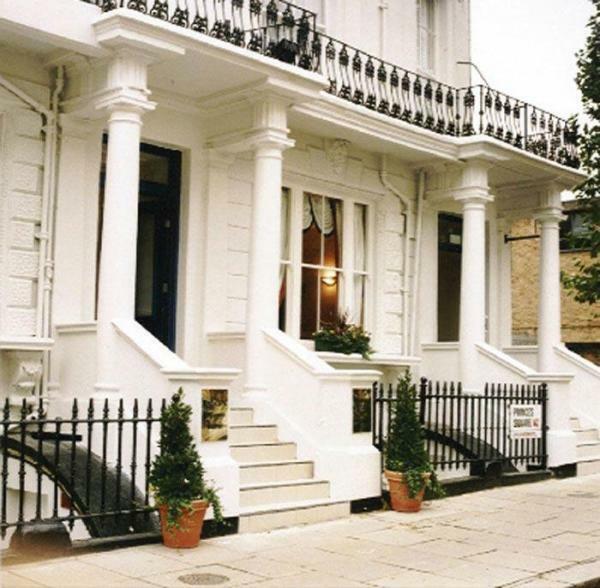 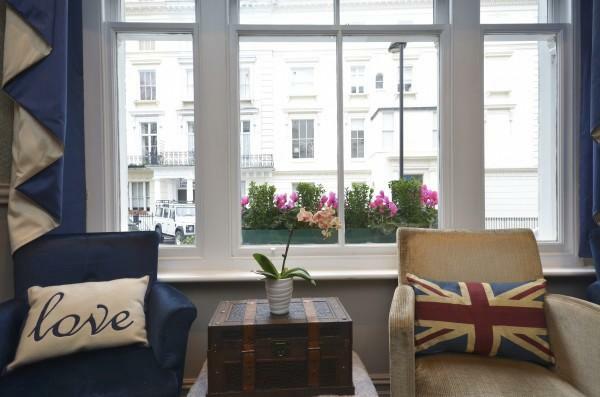 The location of the Hotel is ideal for Oxford Street, Hyde Park, Madame Tussaud's, Buckingham Palace, Portobello Road Antique Market and the world-renowned theatreland and nightlife in the glittering West End. 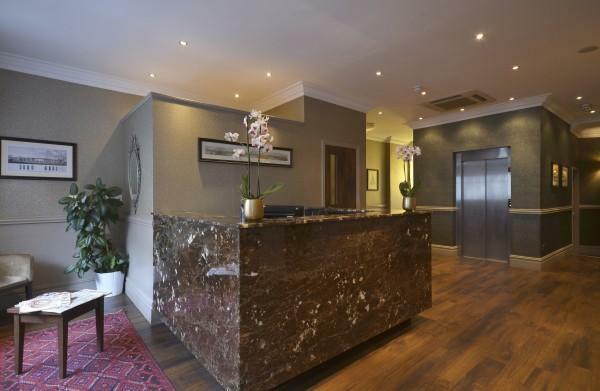 There is also quick access to and from Heathrow and Gatwick airports, the M4 and M40 motorways and only moments away from the Olympia and Earls Court exhibition Centres. 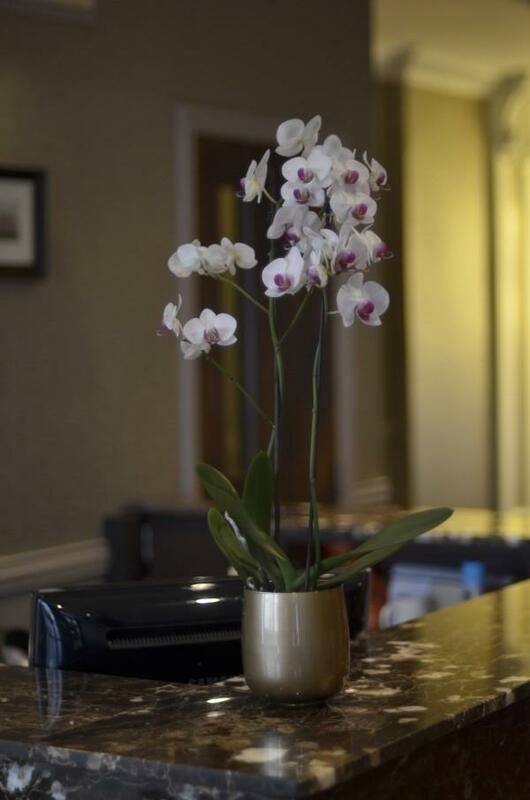 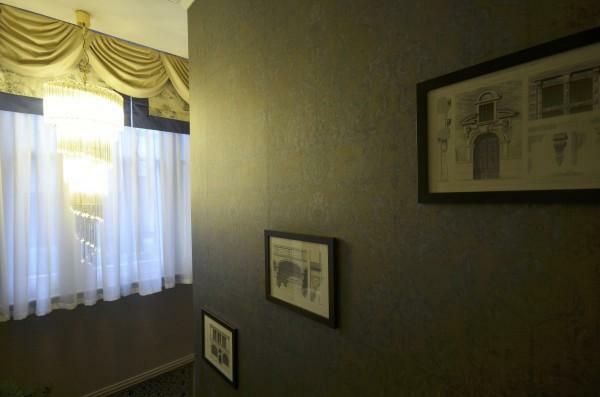 It is our pleasure to make your stay a comfortable one, be it for business or pleasure.